FACT CHECK: Did Thomas Jefferson Say, ‘That Government Is Best Which Governs The Least’? There is no record of Jefferson ever saying this, though the quote is often misattributed to him. The first half of the expression was popularized by author Henry David Thoreau, although its earliest known appearance dates back to the 1830s, when it became the motto for a U.S. magazine. 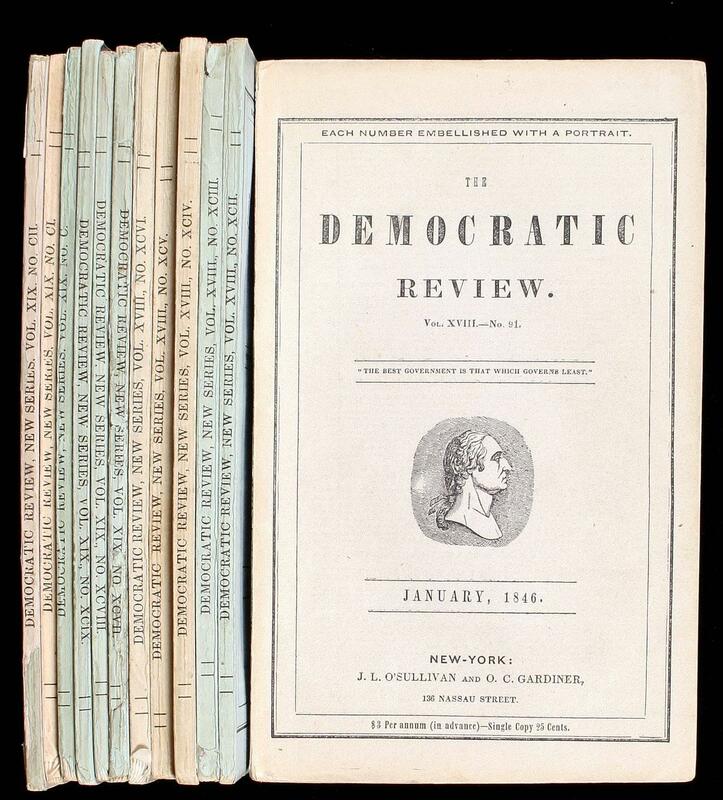 The magazine was founded in 1837; Jefferson died in 1826. “I heartily accept the motto, ‘That government is best which governs least;’ and I should like to see it acted up to more rapidly and systematically,” Thoreau wrote in the 1849 publication.